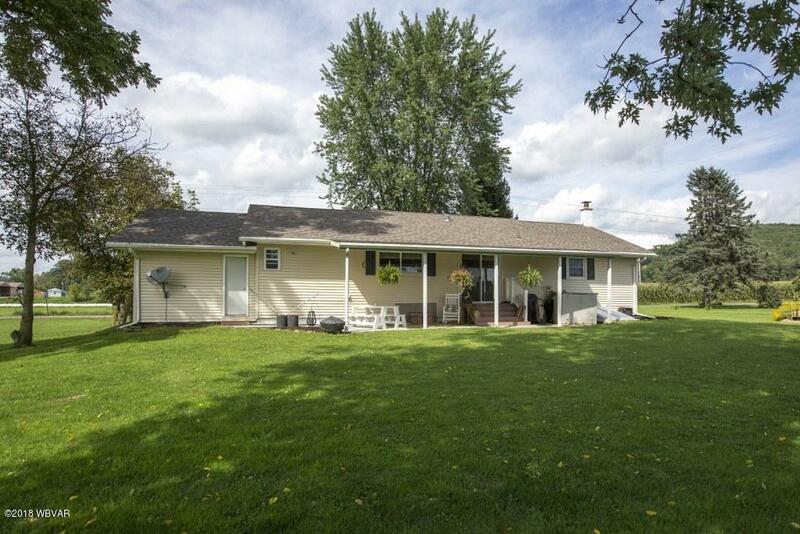 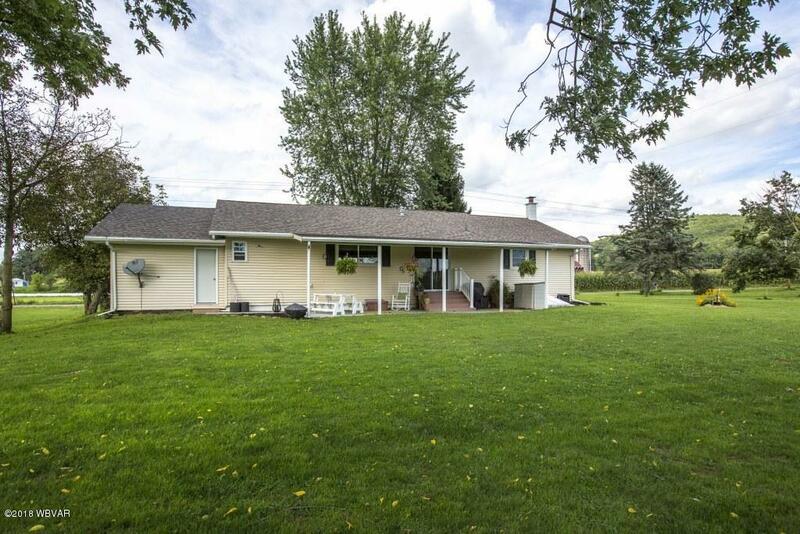 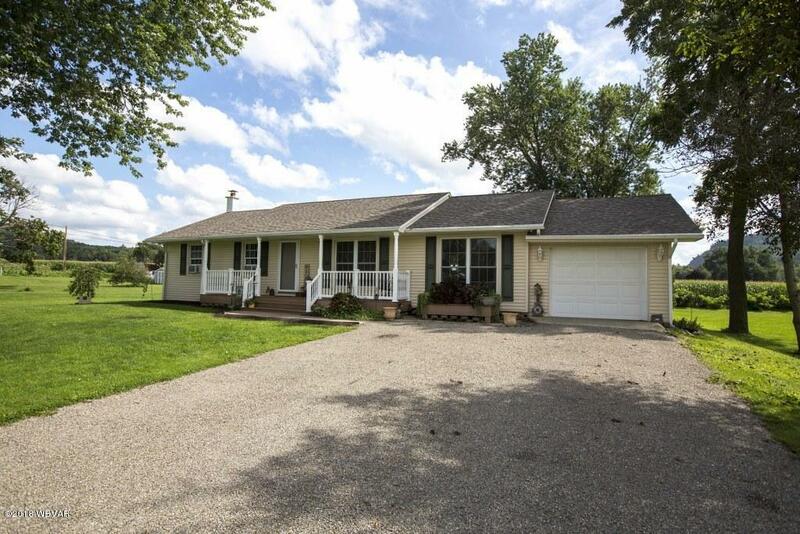 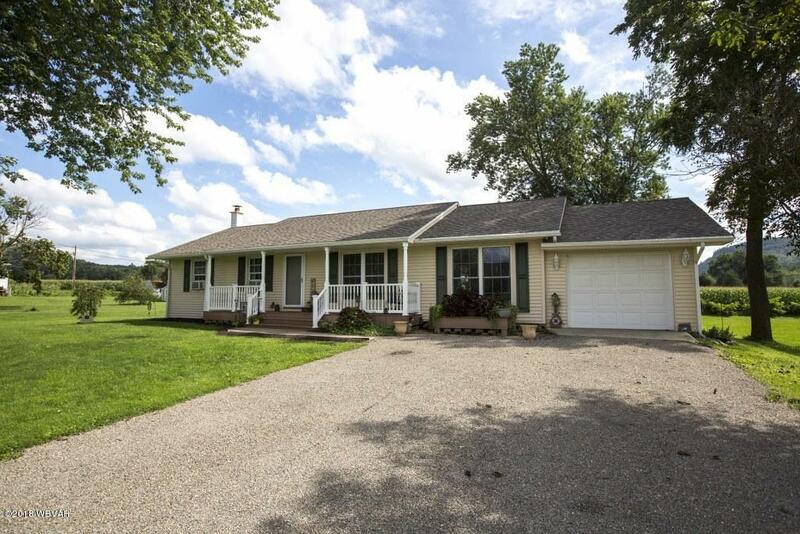 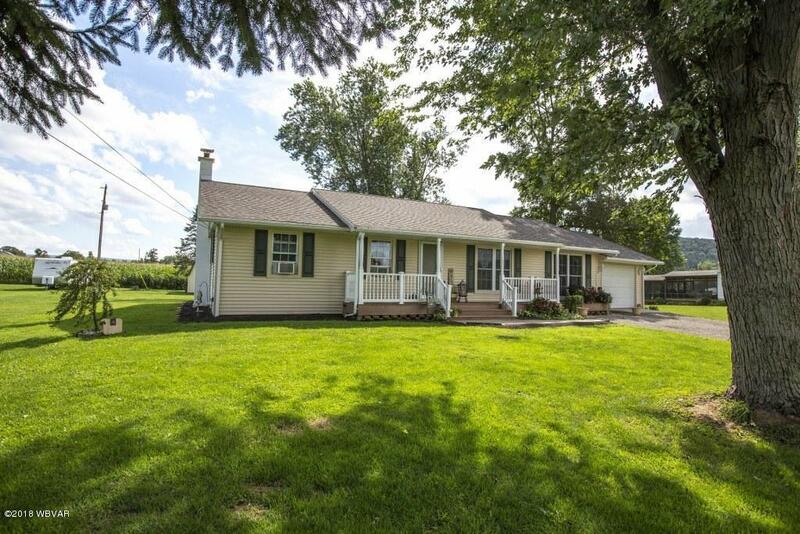 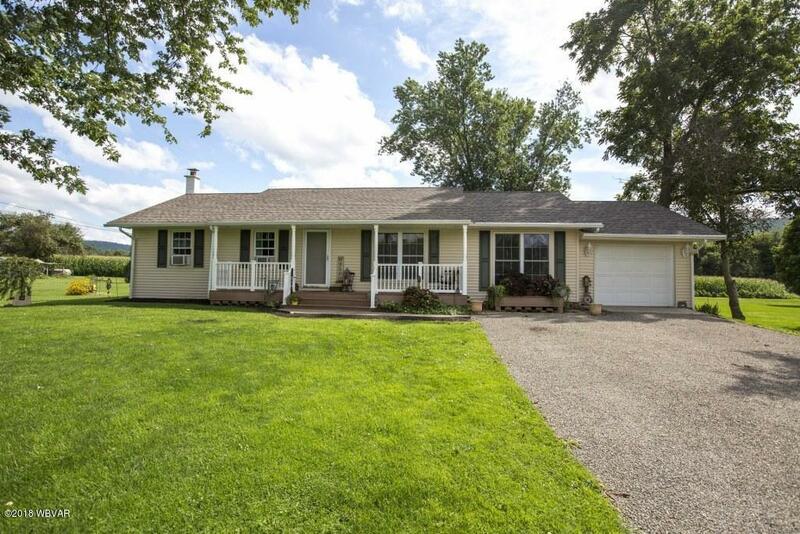 Enjoy one-story living with this 3BR 2BA ranch home situated on a paved road. 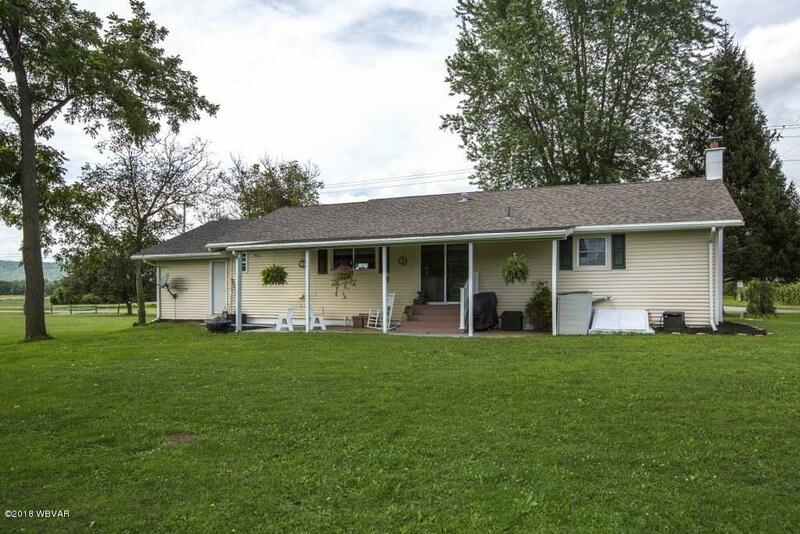 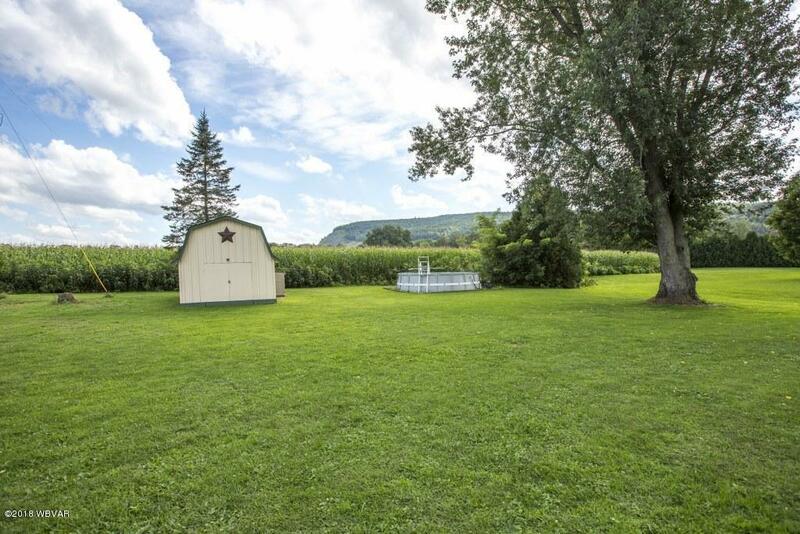 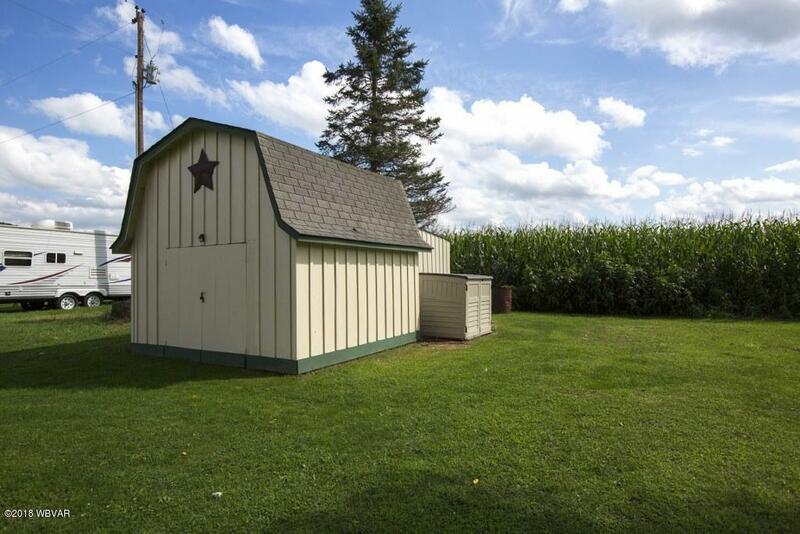 Sit on the front covered front porch or the larch covered back patio or simply look out the back window and watch the birds and wildlife in the farm fields. 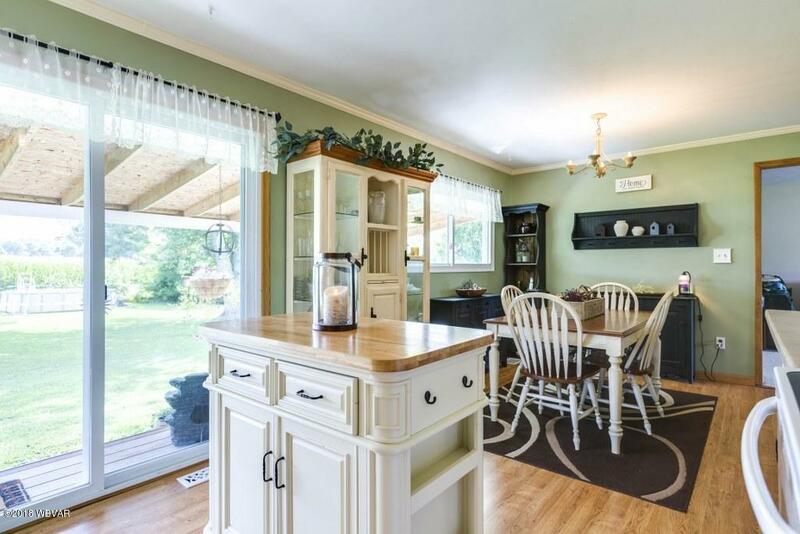 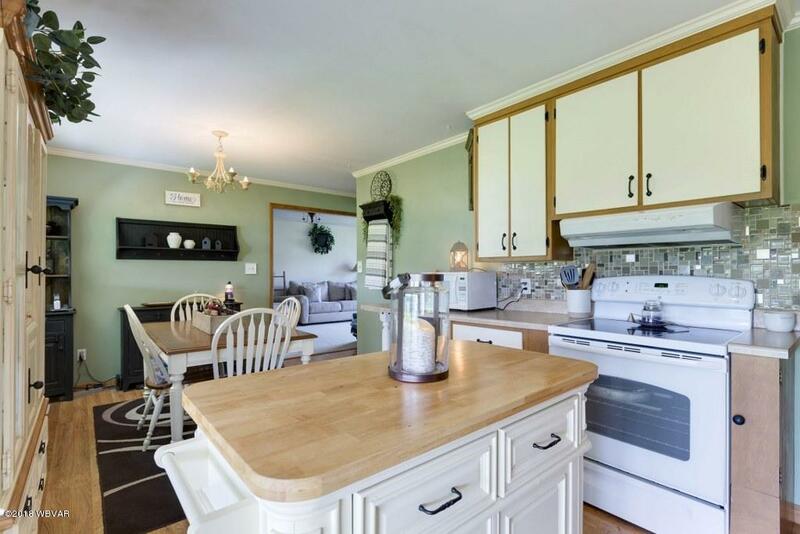 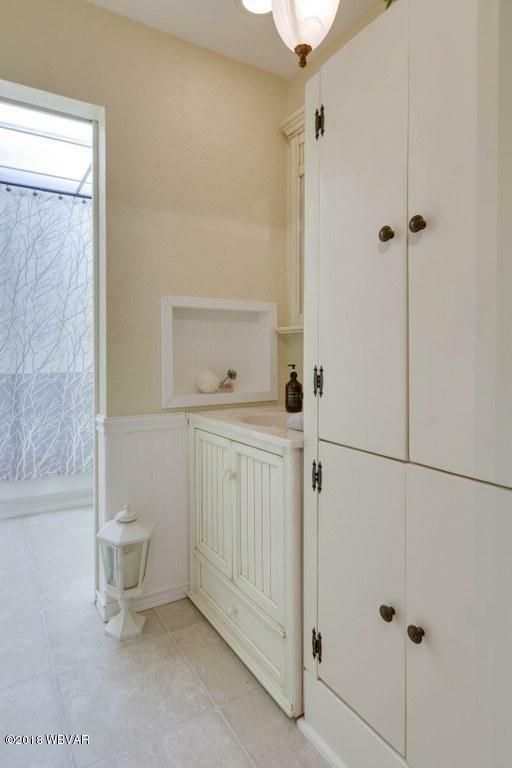 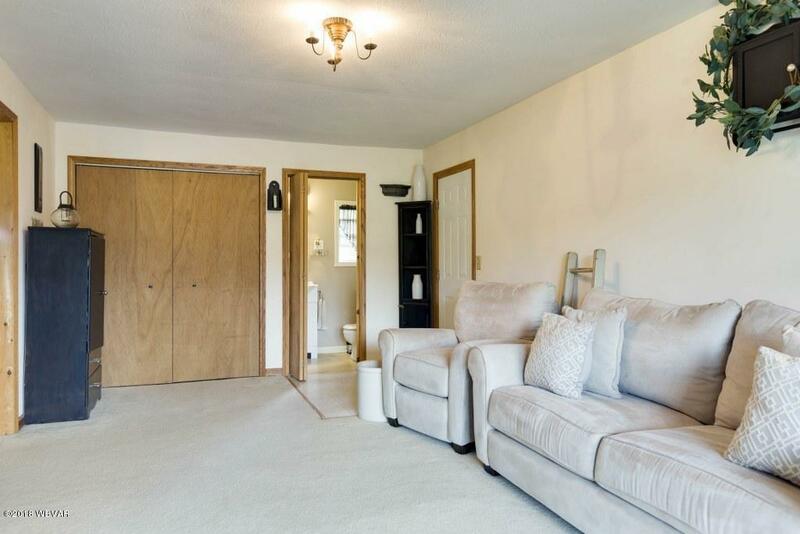 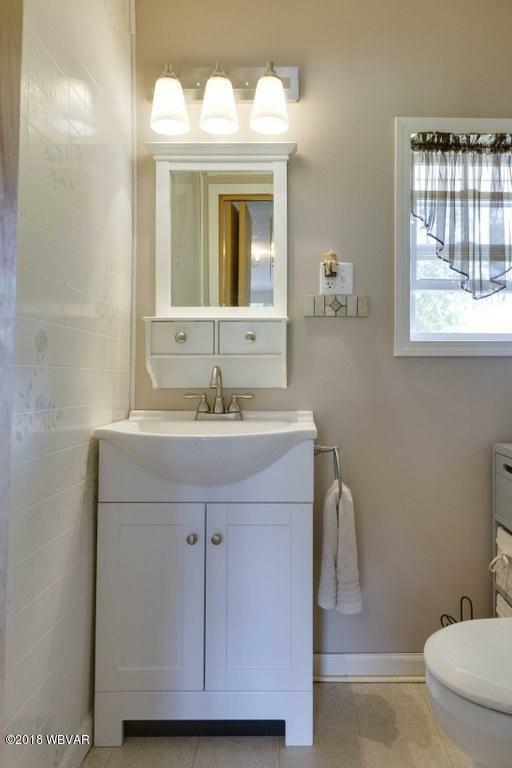 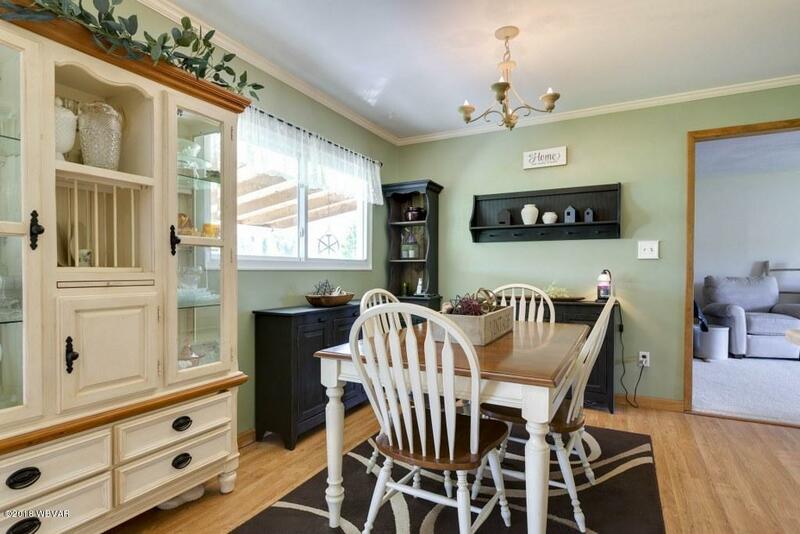 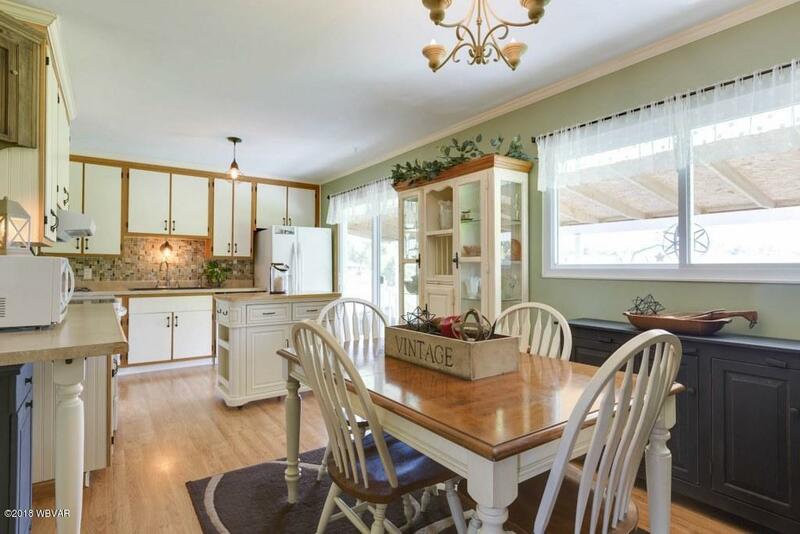 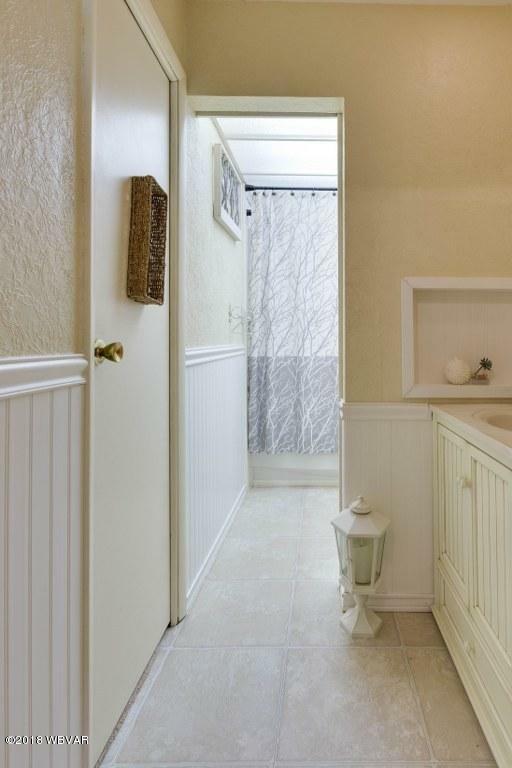 Other features include a 1 car attached garage, a living room, a large family room/dining room, a level lot, newer flooring, tar & chip drive way, eat-in kitchen, full basement, natural gas, and more. 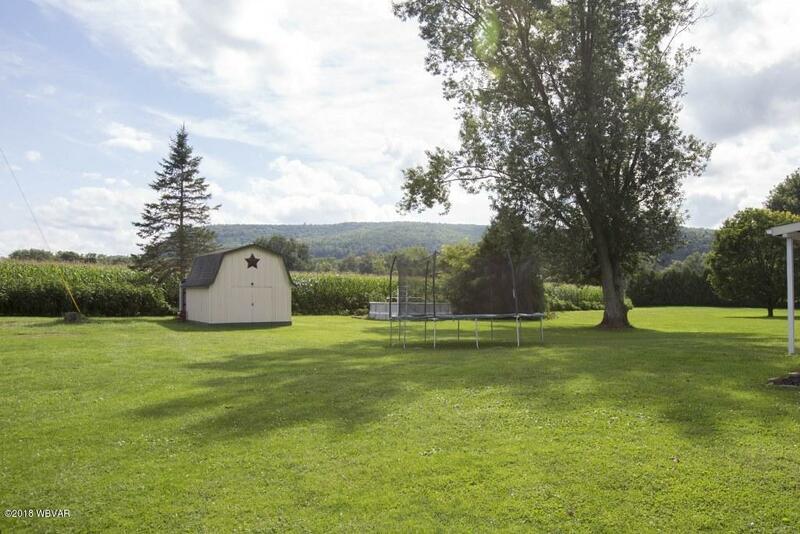 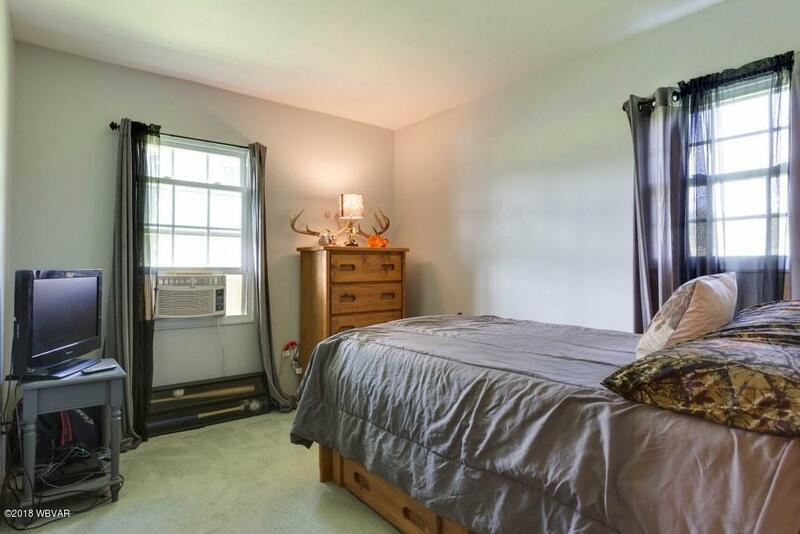 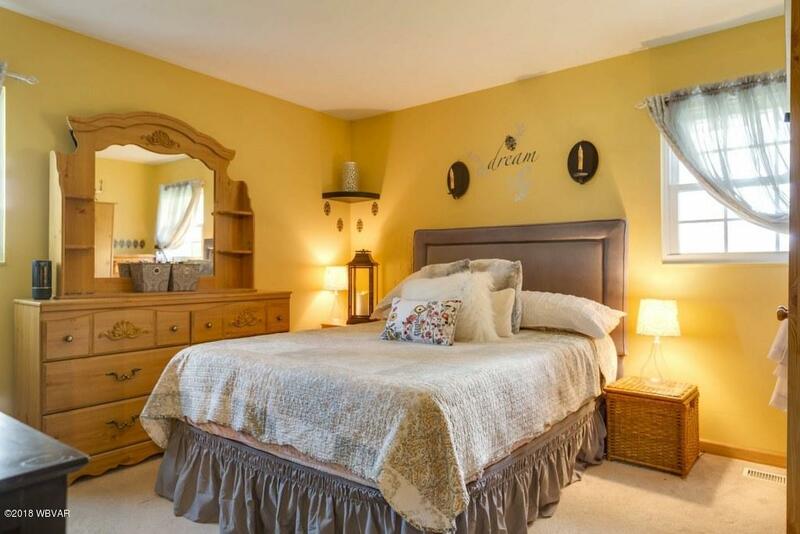 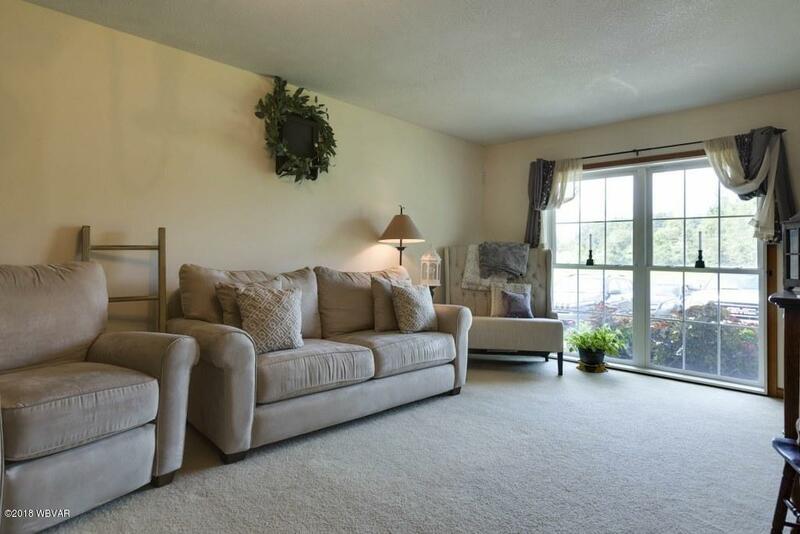 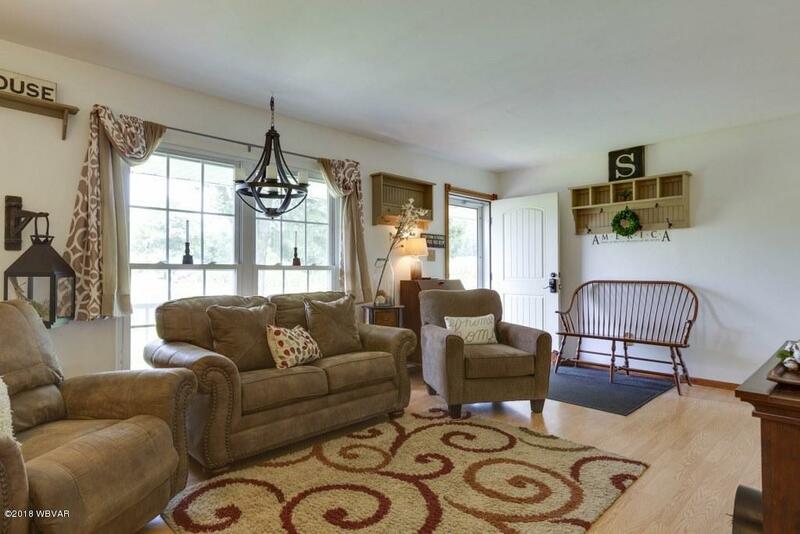 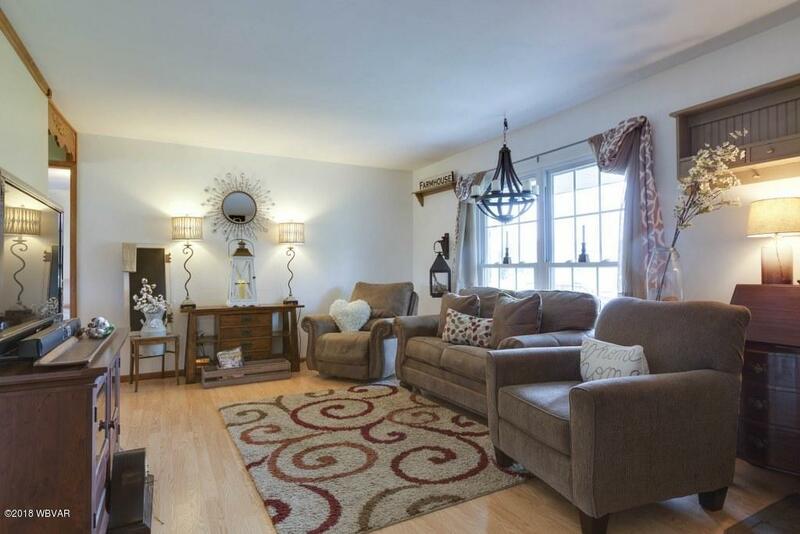 Conveniently located just outside of Lawrenceville in close proximity to town, the school, the lakes, and Route 15/I99. 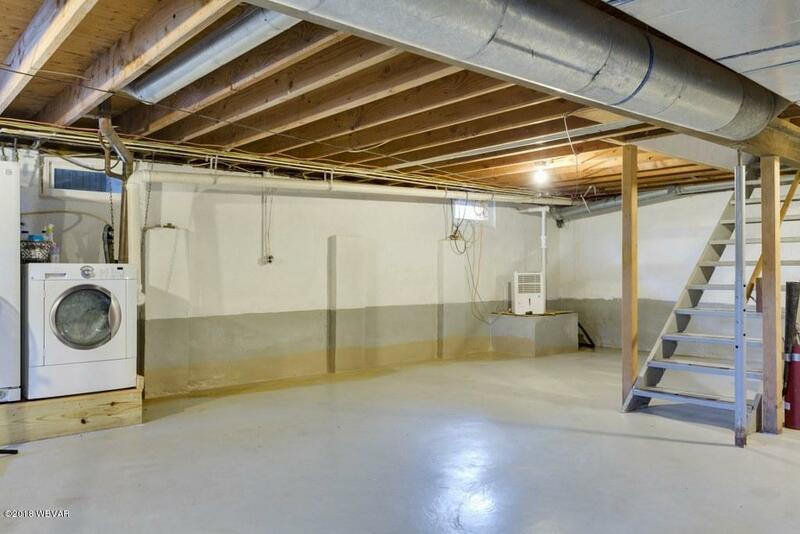 Low maintenance!Easy living!